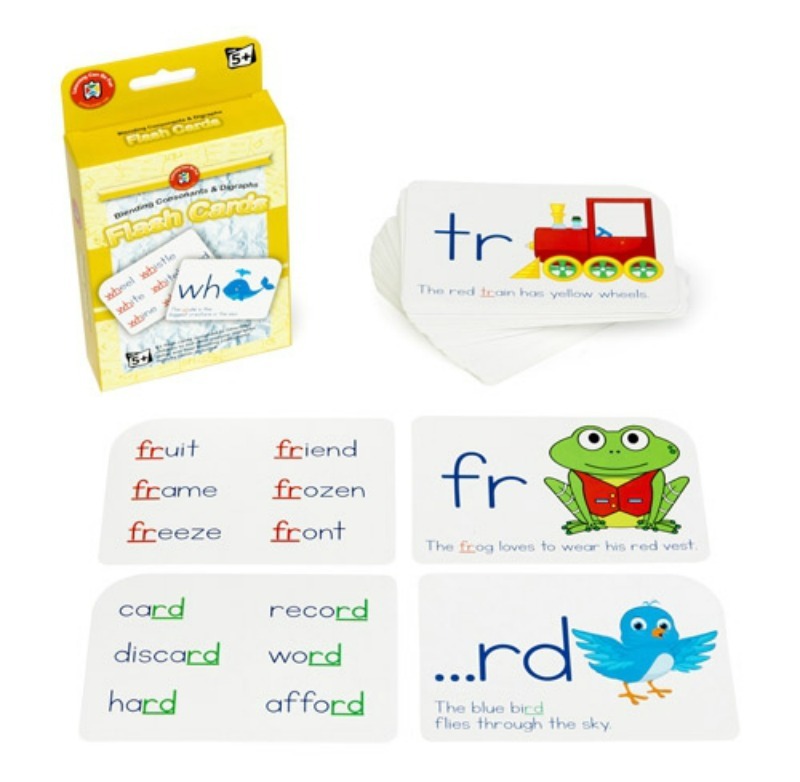 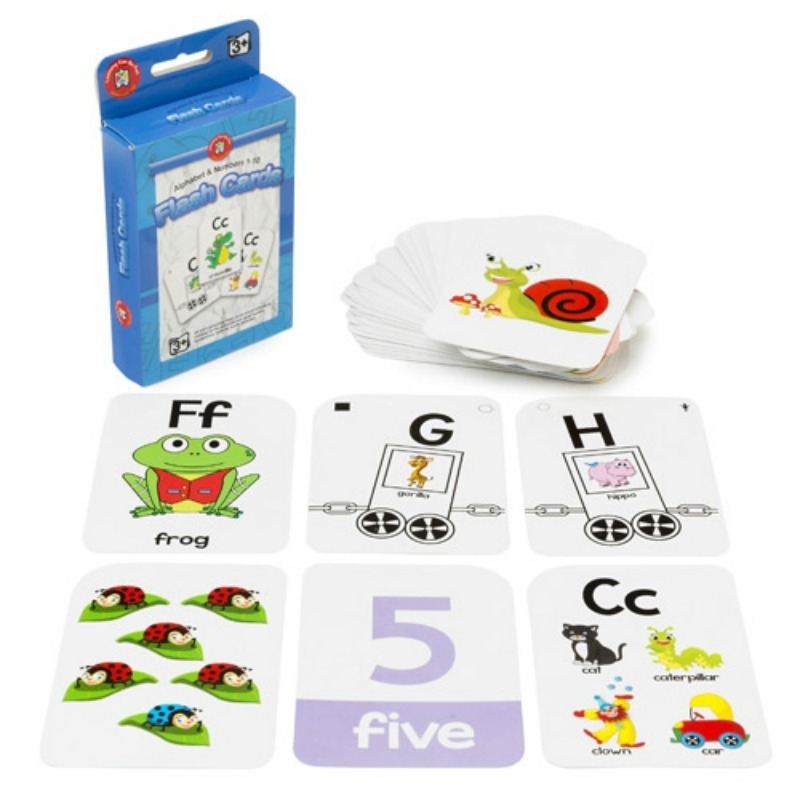 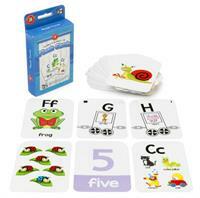 This set includes 3 different packs of 65 flash cards designed to introduce beginner readers to the alphabet, sight words, blending consonants and digraphs. The bright illustrations and words appeal to children learning to become capable, fluent and confident readers. 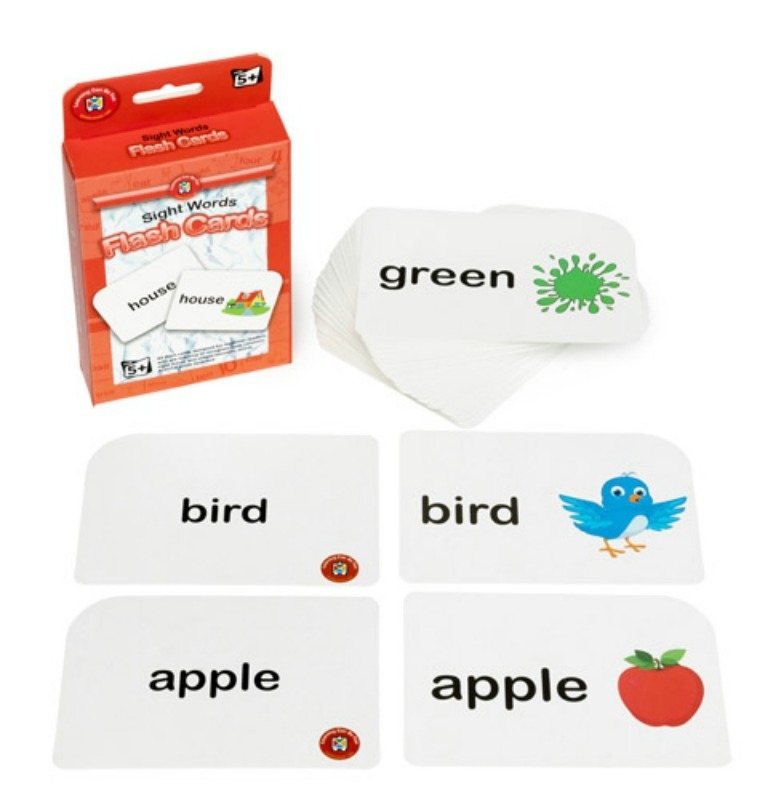 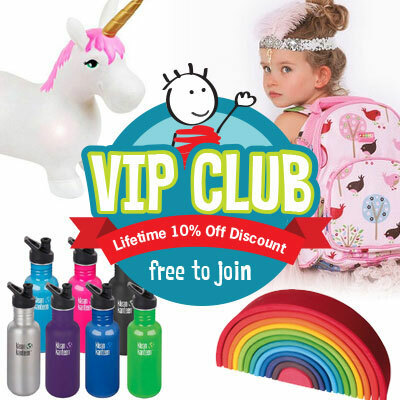 Each laminated card can be used with write-on/wipe-off whiteboard markers. 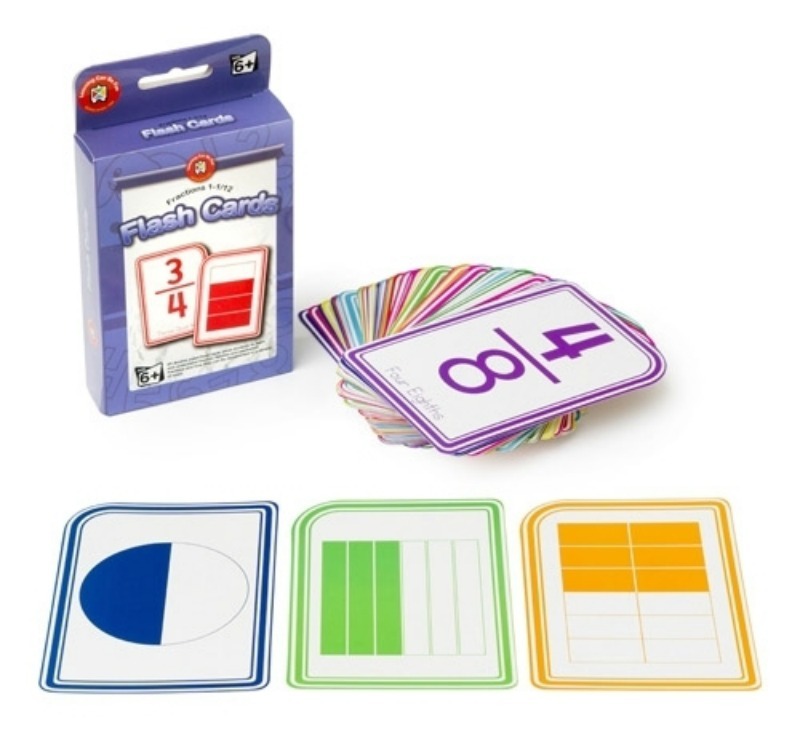 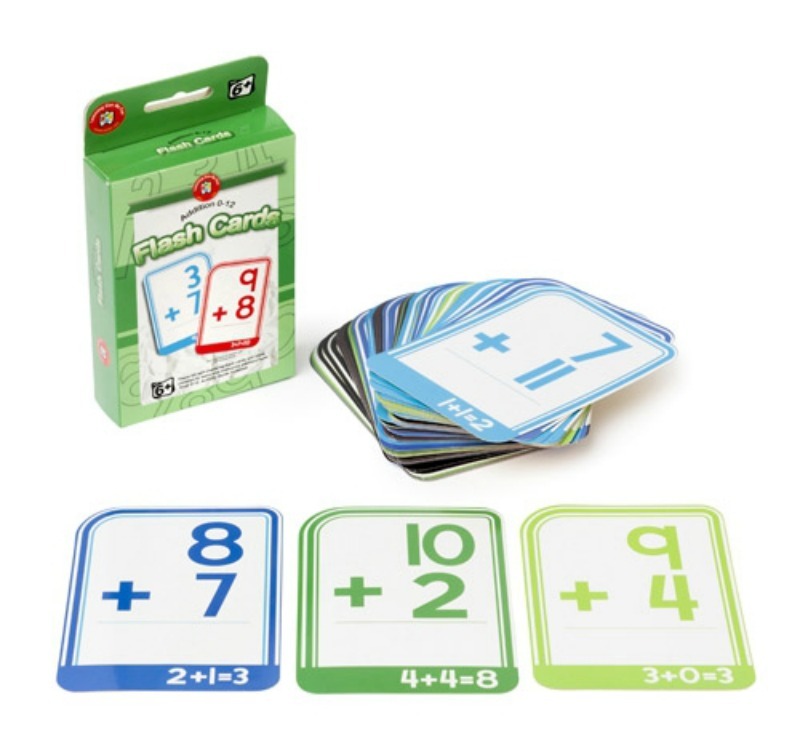 Flash Cards have rounded edges for easy sorting and each measure 8.7cm x 12.3cm. 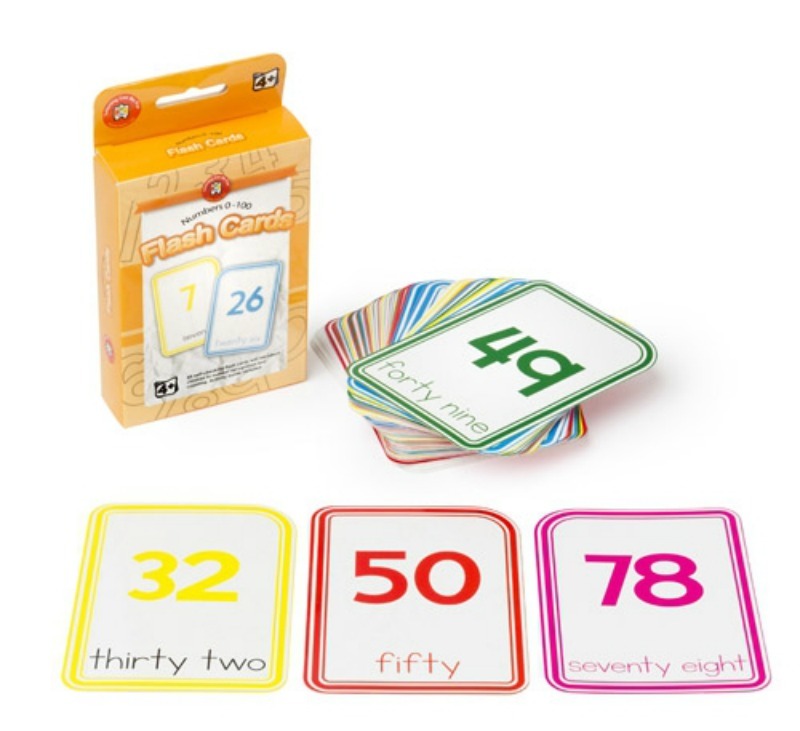 Detailed activity guides in each pack.